There is some credibility to the rumor that Tuesday is the best day to purchase airline tickets. Studies published by Expedia’s annual report: “Preparing for Takeoff: Air Travel Trends” have confirmed this notion. However, there are other factors one must take into account. A report analyzing data from 10 billion passenger flights from October 2014 to October 2015 has shown that weekends are also a prime time to score deals on flights. The reason behind this is that weekends are a popular time for leisure travelers to purchase plane tickets, and leisure tickets are often less expensive than business tickets. Good to know. The recent study from “Preparing for Takeoff” also revealed some trends we can count on seeing in 2016. First bit of good news: global tickets prices are down. From 2014 to 2015, global airline ticket prices fell 8%, and are predicted to fall even further this year. As for where to go? The study revealed that destinations in Europe offer the best flight deals. The price of travel within Europe declined the most over the past year (when compared with other intercontinental flight patterns), and we can count on the same for this year. That, combined with the strength of the U.S. dollar over the Euro, makes Europe (and of course ITALY) a great destination choice. In fact, traveling to Italy these days, whether it be to Rome, Venice, Sicily or Florence, offers travelers more options than ever. 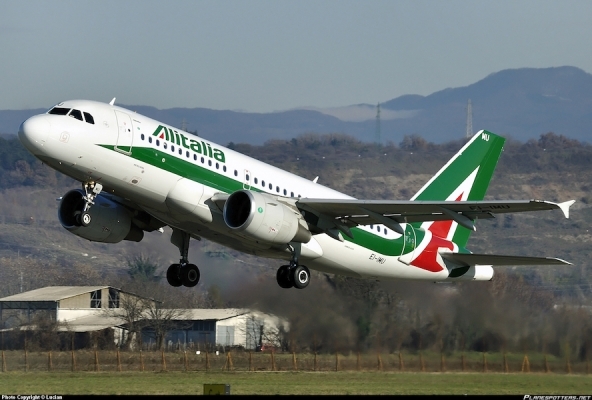 With domestic flights within Italy being more affordable, once can easily travel from a northern airport such as Venice or Pisa to Bari, Catania or Palermo in the south. And how far ahead should one buy a plane ticket? When deciding how far ahead of time to purchase your airline ticket, the best time frame depends on where you are traveling. The ideal advance-purchase time for flights within North America is 57 days, for flights from North America to Asia/Pacific 160 days, and from North America to Europe 176 days. All of these resulted in approximately 10-11% savings. So, when planning your next trip to Italy, buy your plane ticket ahead of time (176 days to be exact), and contact us at the Italian Concierge to handle the rest!